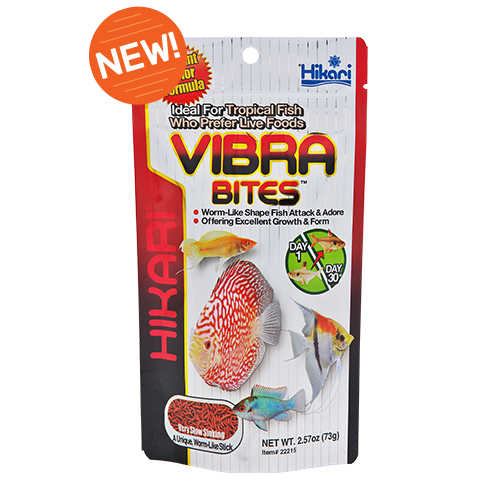 Another Hikari® world first, a blood-worm-like stick that offers outstanding nutrition and color enhancing capacity you have to see to believe. 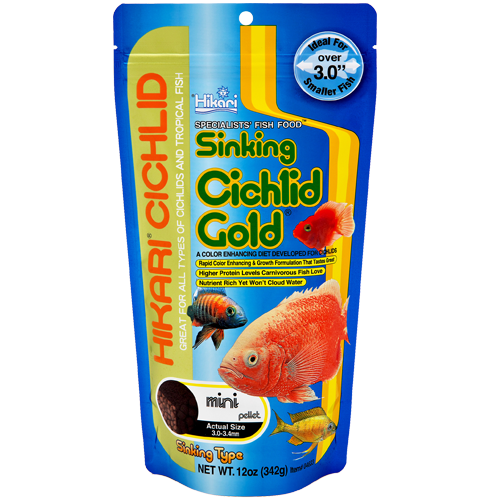 Contains special color enhancers designed to bring out the natural beauty of your cichlids and the sinking pellet is a natural for African cichlids. 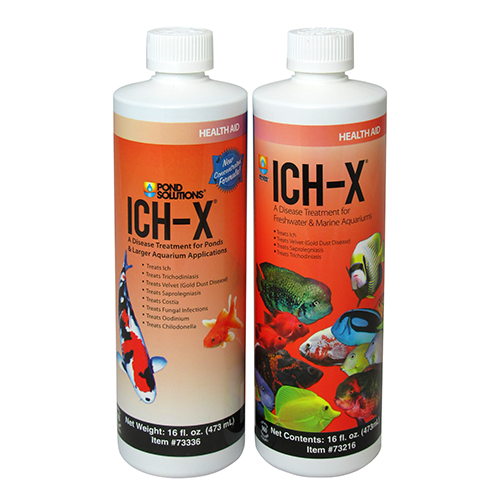 Ich-X® utilizes the most widely respected formulation for the rapid treatment of ich. “ Saki-Hikari Marine Carnivore pellets is so good that my fish prefer it from other 3 very well recognized brands. If I feed the 4 brands at the same time they eat Saki-Hikari pellets only and they let the other pellets fall to the bottom of the tank." 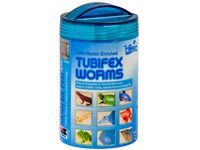 “ …I have finally found a product that my betta liked. He sure is one picky betta, he is the only one who refused to eat all the other brand pellets. I tried Topfin, Aqueon, Tetra; even Omega One and he would still not budge. He would spit them back out but that is no longer the case. He really enjoys Hikari Tropical Betta Bio-Gold pellets. Thank you so much and my betta and I will now be your new loyal customers." “ All other water conditioners would remove the chloramines, but I kept losing fish to ammonia poisoning. I have just done three consecutive water changes and switched to hikari ultimate water conditioner. The fish show no signs of stress. Chlorine dissipates faster and my fish show no signs of ammonia poisoning. I owe hikari a giant thank you. It looks like I've finally resolved the mystery of my mysterious deaths. Thank you!" “ I have been using your betta food for a few years now and my bettas are absolutely beautiful thanks to your food! Bettas can be very picky but mine ate this food from day one with no problems." “ Frozen Clam on a Half Shell is a great starter food for finicky feeders like large angelfish and butterflyfish, and it can also be a tasty treat for larger tank busters like triggers, tusks and puffers."